REHAB. or HANDYMAN SPECIAL. 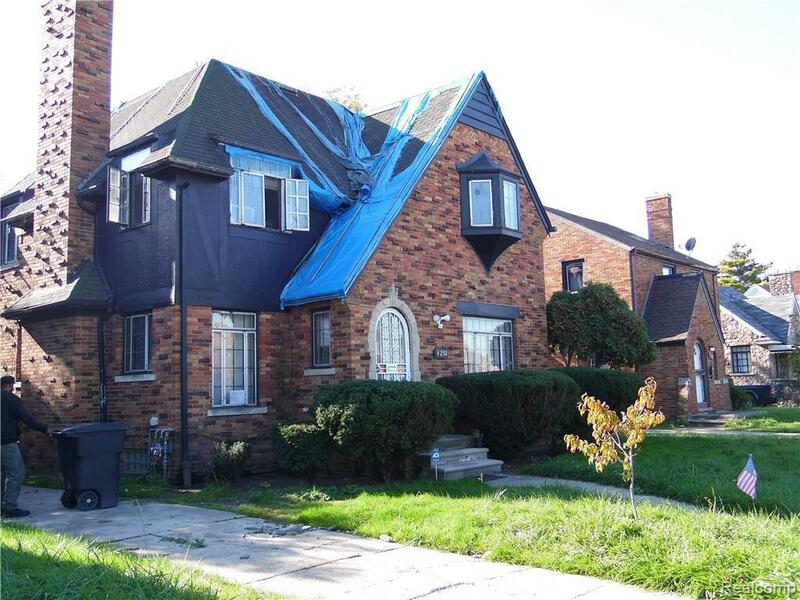 Must see the Enormous Potential...It's Outer Dr. Detroit Finest. Strong Solid Structure.Stone Natural Fireplace, Cedar Closet, Could be Library/Study/Office with Built-In Bookshelves. Large Fenced In Yard. 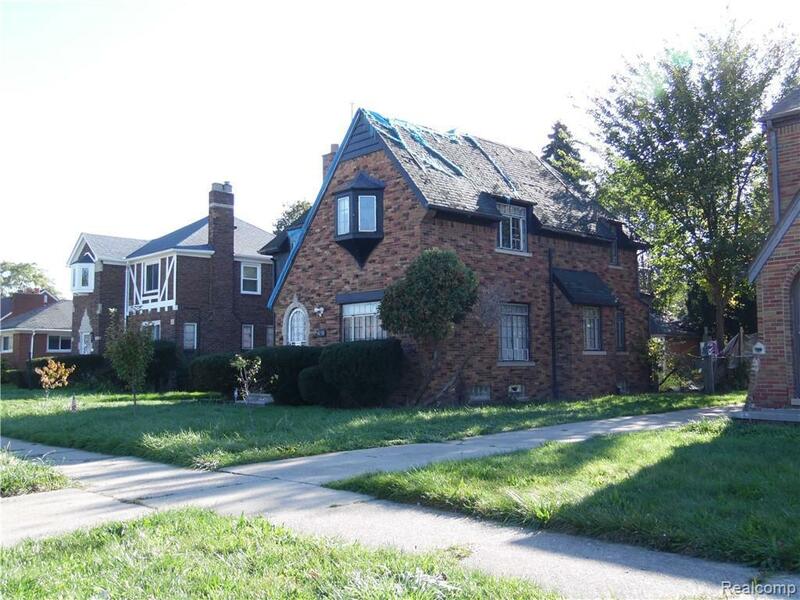 Detroit Neighborhood Enterprise Zone (NEZ-Homestead Tax Relief Program). "Sold As Is" Price DOES NOT include Back Property Taxes/Water. Quit Claim Deed Only!PROPERTY IS OCCUPIED...DO NOT WALK AROUND HOUSE...MUST SCHEDULE AN APPOINTMENT WITH AN AGENT.